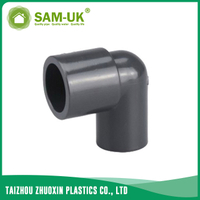 PVC reducing pipe tee Schedule 80 ASTM D2467 from China Manufacturer - Taizhou Zhuoxin Plastics Co., Ltd. The PVC reducing elbow can change water flow efficiently, PVC reducing pipe tee Schedule 80 ASTM D2467 is one of it. 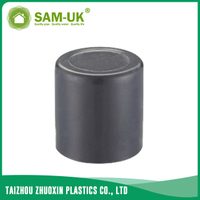 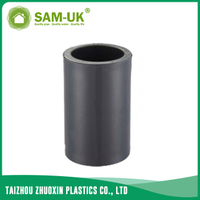 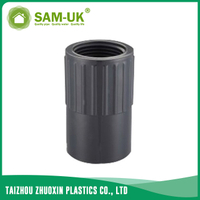 The PVC reducing pipe tee has chemical stability and fluid resistance. 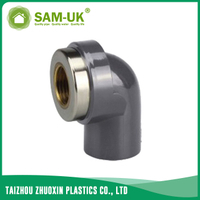 It is anti-rust. 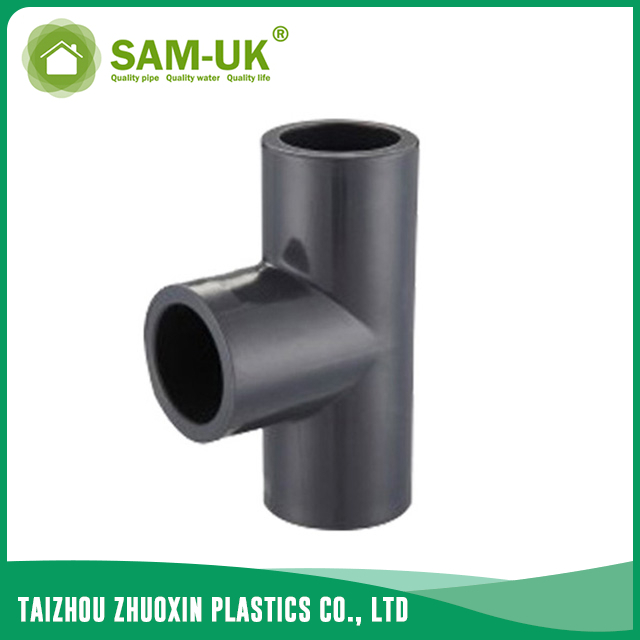 The inner walls of PVC reducing pipe tee is smooth, it can reduce pressure loss and increase flow speed. 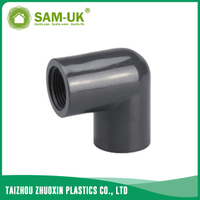 The reducing pipe tee is also not easy fouled. 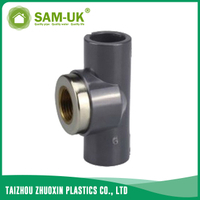 So that there will no congestion occurs. 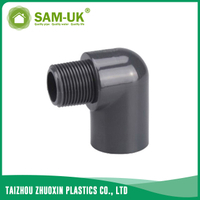 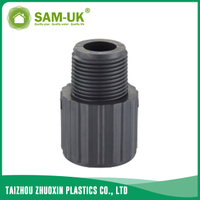 The reducing pipe tee can withstand high pressure, easy installation and has long service life. 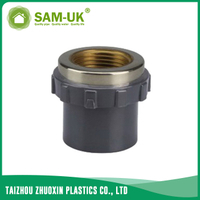 Except long service life, the installation of reducing tee is convenient and reliable. The PVC reducing elbow also has good sound insulation, it won’t make you feel noisy, compared to galvanized steel pipes, it can reduced by 40%. 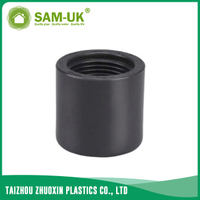 Black color and well design allow it to be exposed directly and does not look ugly. 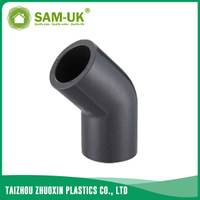 Most of all, the smooth inner walls of PVC reducing elbow can reduce pressure loss and increase flow speed efficiently. 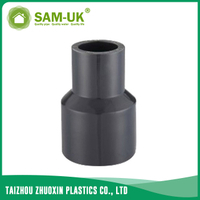 As a professional China residential pipe fittings manufacturer dedicated to residential and home, we provide you different sizes of PVC reducing pipe tees for you. 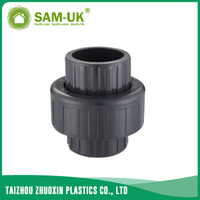 We can also design other logos, thicknesses and sizes of reducing pipe tees for you. 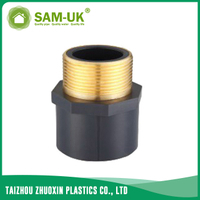 So contact us for details now!